During the Game Awards 2015 ceremony this past Thursday, host Geoff Keighley was the first to drop the bomb: Hideo Kojima had been banned from the ceremony by Konami, and was not permitted to accept any awards for Metal Gear Solid V: The Phantom Pain. 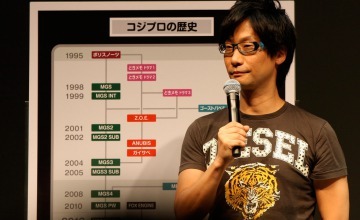 Despite Konami’s best efforts to sabotage Kojima’s recognition, MGSV won Best Action/Adventure game during the show. 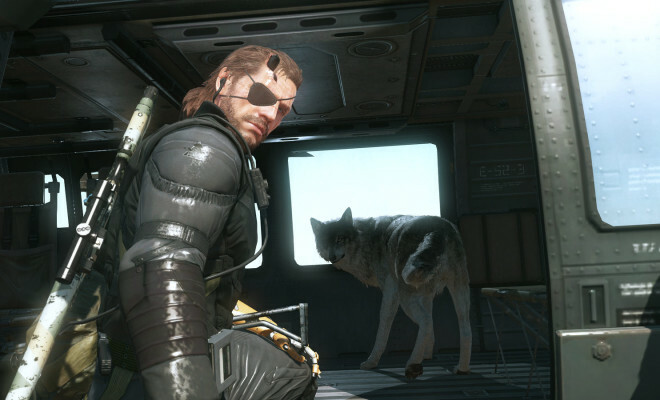 The award was actually accepted on behalf of Kojima and the Kojima Productions team by voice actor Kiefer Sutherland, who voiced Snake in MGSV. If Konami thought the gaming community was just going to roll over and accept them as their new lord and master, then they’ve clearly forgotten who’s carried them to their success over the years. I remember when just seeing Konami’s name appear in big letters on the screen would send the hype train into overdrive. We were always on the edge of our seats for the next Silent Hill, Castlevania, or Metal Gear title. But that was because we knew (and by God, he made sure we knew) who was the mastermind behind those games we’d stood behind for years. 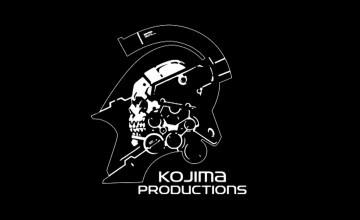 Not all of his games were perfect, but there’s no doubt that Kojima introduced a number of unique concepts and executed common ones in ways that kept us wanting more. 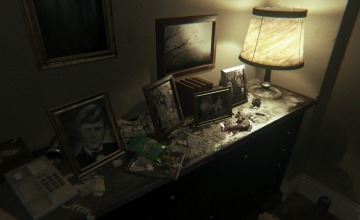 And the sad thing is, MGSV is likely the last game where we’ll be able to see that unique touch. Honestly, I’m not sure who’s running that freak show, but whoever it is hasn’t put a single ounce of thought into what they plan to do with the company once the janitors finish painting over everything that starts with the letter K. At the moment, most of their efforts seem to be rather childish attempts to run Kojima out of the industry entirely, which isn’t going to happen given the amount of support he’s getting. Whatever your personal feelings towards Kojima and his games are, you still have to admit that once he left Konami, he took a significant amount of Konami’s fans with him. This last unnecessarily cruel act by the company isn’t going to look good on them in the future. So congratulations, Konami. Not only did you just throw several of your most popular franchises into the grinder, but you made yourselves look like a bunch of bitter primadonnas in the process. And if you hadn’t noticed, we’re far from impressed.